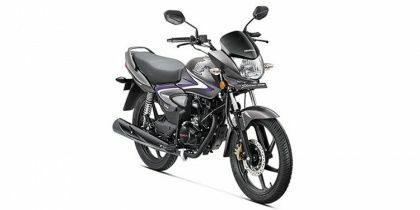 Honda CB Shine price in Hyderabad starts from Rs. 59,233 (Ex-showroom). CB Shine is available in only 4 variant. Honda CB Shine CBS is priced at Rs. 59,792 and the top-end variant Honda CB Shine Disc CBS is priced at Rs. 64,452. Honda CB Shine's top competitors are Honda CB Shine SP (price starting at Rs. 63,610 in Hyderabad) and Hero Glamour (price starting at Rs. 59,600 in Hyderabad).